Addressing the world’s challenges requires international collaboration. We use the expertise of the Fellows and Foreign Members, to advise decision makers on global issues. The Society recognises and supports excellent scientists around the world though its many schemes which are open to UK and international scientists. The Royal Society is also one of Delivery Partners for the UK governments’ Newton Fund. Read a summary of the Royal Society and other UK organisations' work complementing the UK Government’s Science and Innovation Strategy in Science and Innovation in the UK. 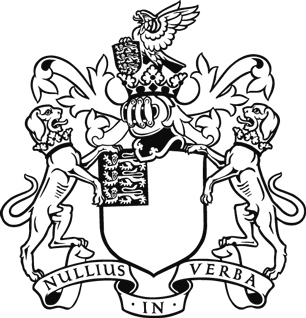 The Royal Society is a member of the International Council for Science (ICSU) and the Interacademy Partnership (IAP), which are both global networks of scientific academies and organisations. One of the key roles of IAPartnership is as a mechanism for allowing academies world wide to speak with one voice on issues of global significance. It produces important global reports on a number of issues. The latest report is on Science and Technology for Disaster Risk Reduction and Supporting the Sustainable Development Goals: A Guide for Merit-Based Academies. The InterAcademy Partnership’s Project on Harnessing Science, Engineering, and Medicine to Address Africa’s Challenges has launched a pilot program that will enable African science academies to invite members of the African Diaspora to work with them on policy initiatives and/or other activities designed to strengthen the host academy. The application guidelines and form are available for download, deadline 30 April 2018. In partnership with other academies, the Society provides authoritative scientific advice to the United Nations and its agencies, the G7/G8/G-Science Academies meetings, and other influential global decision-making bodies. 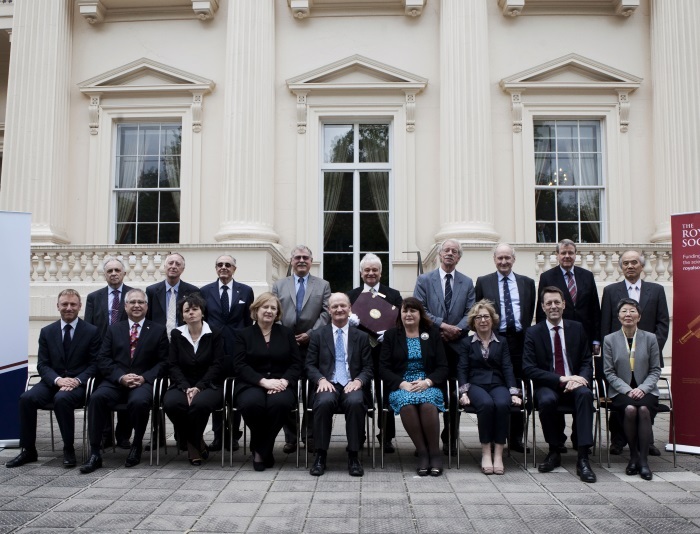 The Royal Society is a member of the UK Academies Human Rights Committee (UKHRC), a collaboration with the Royal Academy of Engineering, Academy of Medical Science, British Academy and Royal Society of Edinburgh. The UKHRC allows the five member academies to address alerts issued by the International Human Rights Network of Academies and Scholarly Societies, a network which identifies incidents where scientists, engineers or health professionals worldwide are subjected to repression. The Society’s practice is to act only in cases where there is evidence that the human rights of an individual scientist have been violated or denied because of their scientific work. Read the Society’s position on blanket academic boycotts.